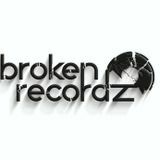 Broken Recordz, is the alias of Ruald Kruger and Karl Fritzenkotter. A project created from the mutual passion and love, for underground music! 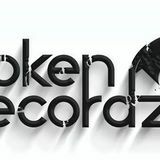 Broken Recordz, has an unmistakable persona behind the decks and their energy is contagious. Their ability, to read a crowd and transcend this energy, is a true advantage. 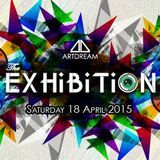 Their style of music includes; Deep House, Tech House, Techno and they always deliver something fresh and electrifying to the dance floor. Their passion for mature underground music makes each set an audible pleasure. Their sound often flaunts deep driving basslines, topped with melodic grooves and beguiled vocals. Each set is a progressive journey, meticulously constructed and designed with intent.